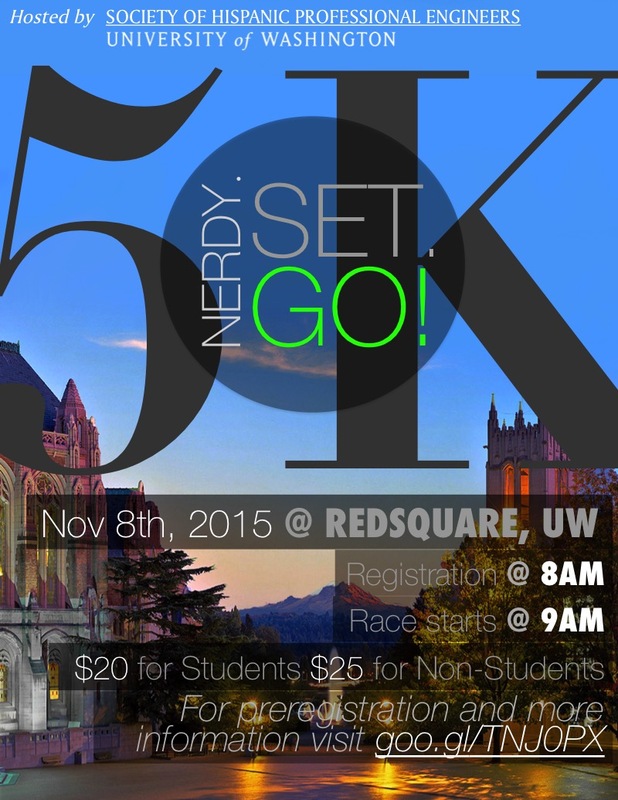 Please join UW SHPE chapter at their Nerdy. Set. Go. 5K run! For more details check out their facebook event page.